The City of Las Cruces announced today it will receive national recognition for its efforts to build a more sustainable and resilient community. STAR Communities, a nonprofit organization that certified sustainable communities, reported that Las Cruces is on track to receive the 3-STAR Community Rating for sustainability leadership. The City will be the first municipality in New Mexico and the 40th community nationwide to receive this recognition from STAR Communities. The STAR Community Rating System® (STAR) is the nation’s leading framework and certification program for evaluating local sustainability, encompassing social, economic and environmental performance measures. STAR helps communities evaluate their strengths and weaknesses across seven areas: the built environment; climate and energy; economy and jobs; education, arts and community; health and safety; and natural systems. For instance, communities get credit for reductions in energy use or increased transportation access. STAR Communities provides support as localities benchmark progress, and a third-party review ensures accountability. 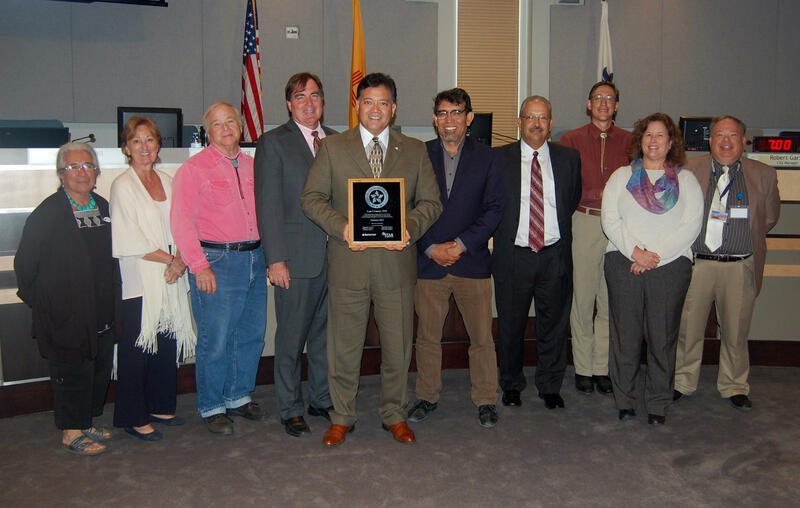 The City of Las Cruces will celebrate its work toward STAR certification at today’s Las Cruces City Council work session where Sustainability Officer Lisa LaRocque will present Mayor Ken Miyagishima and City Council with a plaque. The work session begins at 1 p.m. in council chambers at City Hall, 700 N. Main St.
Public Spaces: Las Cruces has a great network of parks and public spaces with 90% of homes in Las Cruces within ½ mile of a park or public space and 89% of residents saying that they visited a park or public space in the past year. The City’s adoption of the Parks and Recreation Master Plan, the creation of the Parks and Recreation Advisory Board, and efforts to provide a mix of accessible spaces and activities for all residents all contribute to Las Cruces’ high score in this area. Business Retention & Development: The City has seen growth in the number of business establishments in the municipality over the past three years. Contributing to this are efforts in regional collaboration through the Mesilla Valley Economic Development Alliance to attract and retain businesses in the region and the provision of services and trainings, particularly to young entrepreneurial companies at the Arrowhead Center. Natural Resource Protection: With the establishment of the Organ Peaks National Monument, the City has seen an increase in the amount of natural lands that have been protected and restored. Doing so increases natural resource resiliency, adaptability, and biological integrity. Natural & Human Hazards: Las Cruces has seen a reduction in the number of homes below code standards that are located in designated high-risk areas for flooding. This is partly the result of the development of the All-Hazards Mitigation Plan for Doña Ana County, which improves hazard mitigation communication, promotes disaster-resistant future developments, and increases public understanding, support, and demand for hazard mitigation. Communities pursuing STAR certification accumulate points for their achievements that are used to determine their rating. There are three STAR certification levels: 3-STAR Community (200-399 points), 4-STAR Community (400-599 points), and 5-STAR (600+ points). Las Cruces’ score will qualify them as a 3-STAR Community, recognized for “sustainability leadership”. Only three cities have received a 5-STAR Community rating, the highest achievable. Other 3-STAR communities include Fort Collins, CO; Houston, TX; Phoenix, AZ; and Riverside, CA. “Sustainable cities provide a healthy environment, support a strong economy, and continually improve the well-being of the community,” said Hilari Varnadore, Executive Director of STAR Communities. “The data and information that Las Cruces gathered through the process should help them continue to make improvements that benefit the whole community.” Nearly 100 communities are actively using the STAR Community Rating System, with more than 60 engaged in the certification process. STAR Communities works to evaluate, improve, and certify sustainable communities. 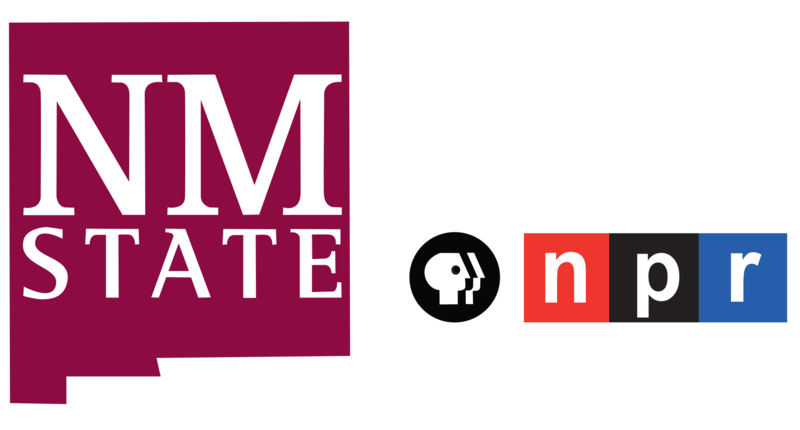 The organization administers the STAR Community Rating System, the nation’s first framework and certification program for local sustainability. For more information, visit www.STARcommunities.org. Like us on Facebook and follow us on Twitter@STARCommunities.